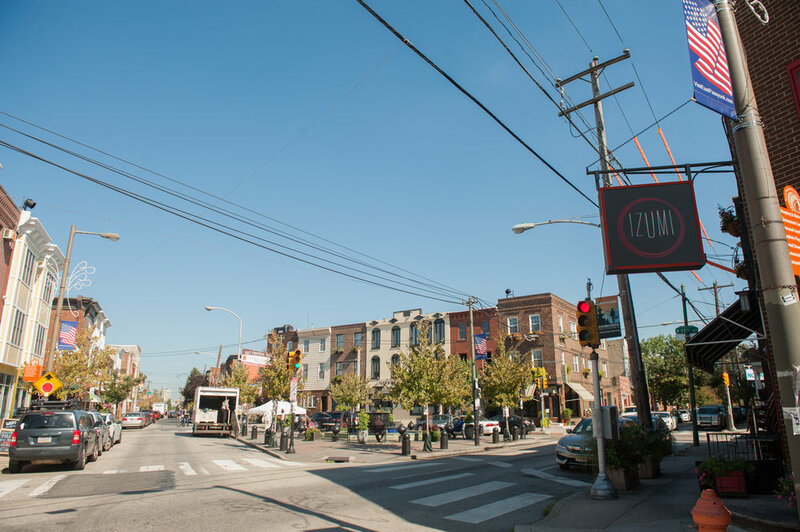 Passyunk Square or East Passyunk Crossing is bounded by Washington Avenue to Tasker Street, Sixth to Broad Streets; Tasker to Snyder Avenue, Eighth to Broad Streets in South Philadelphia. 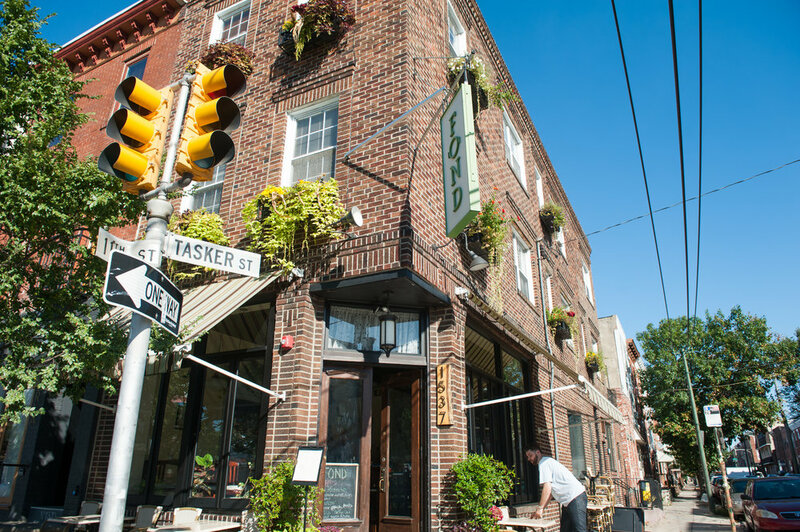 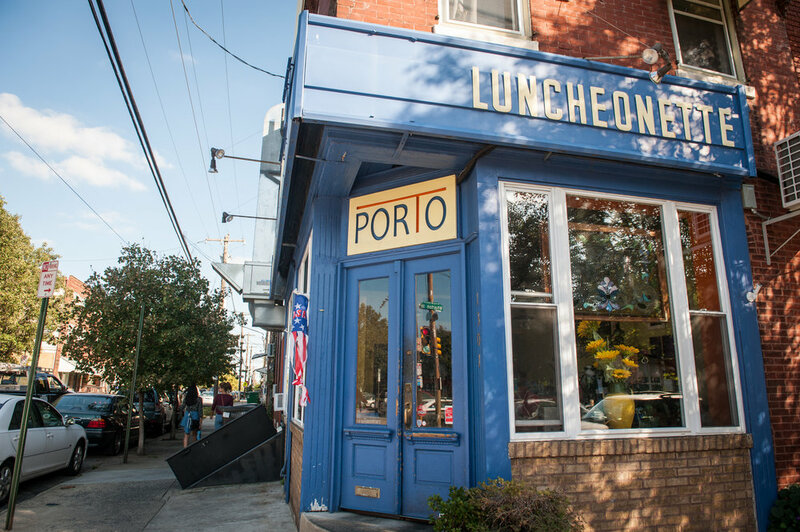 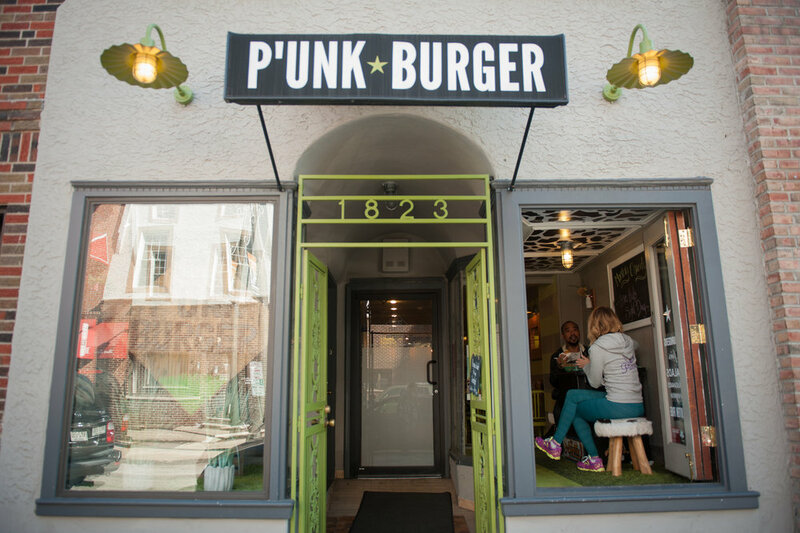 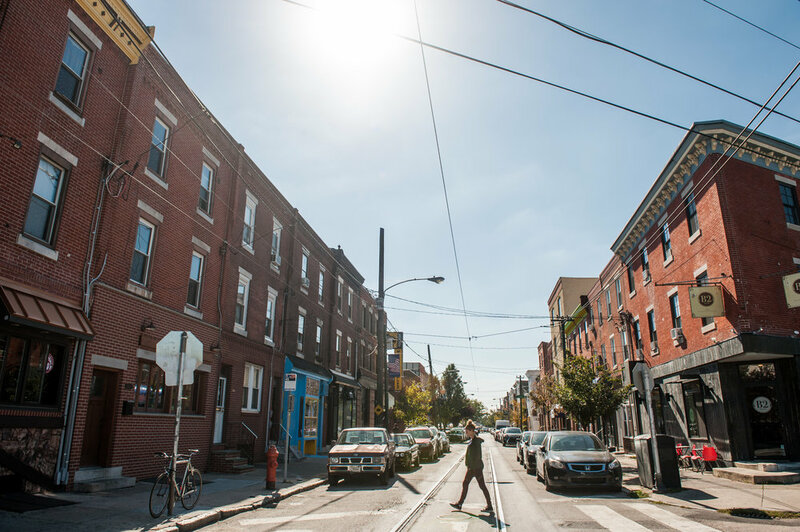 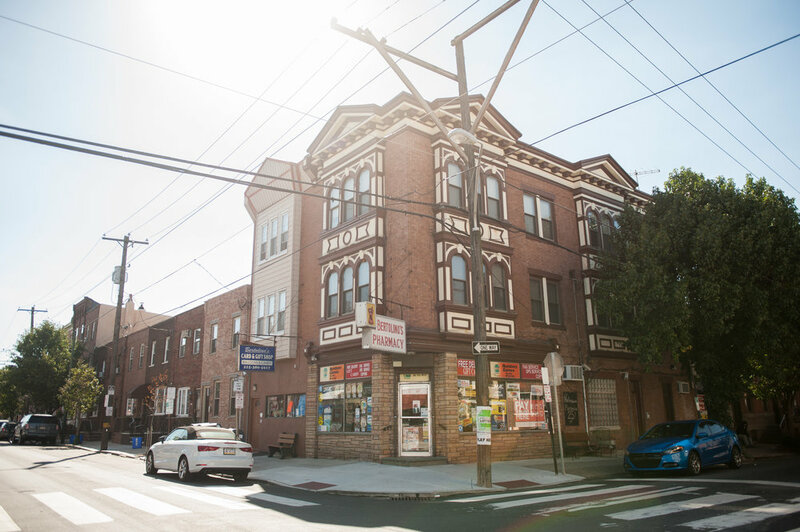 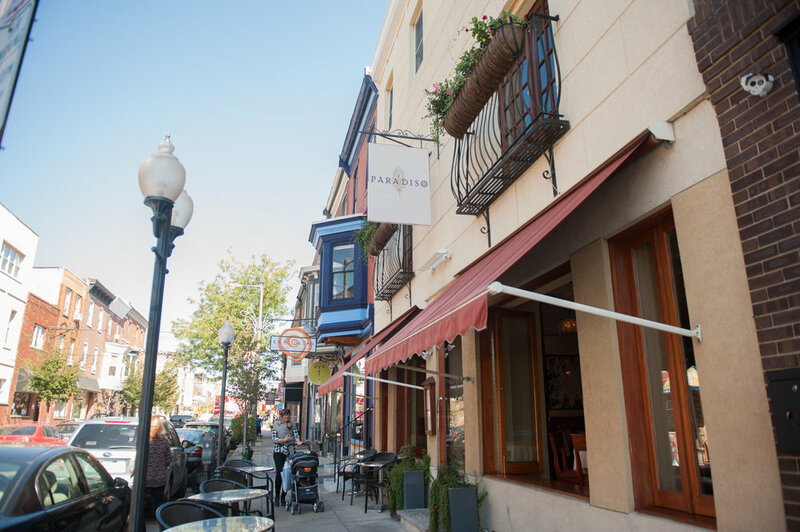 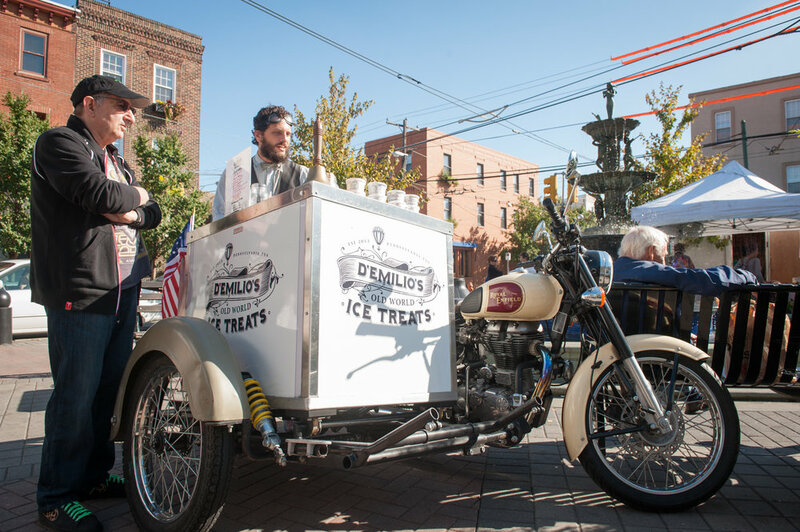 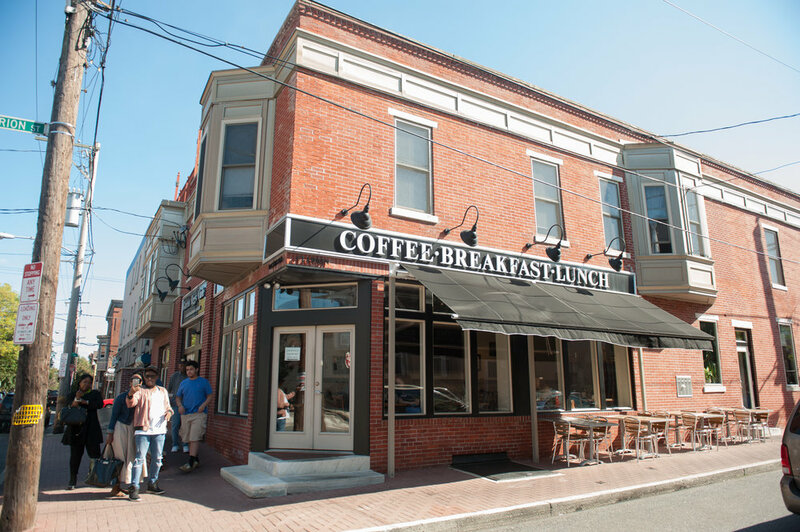 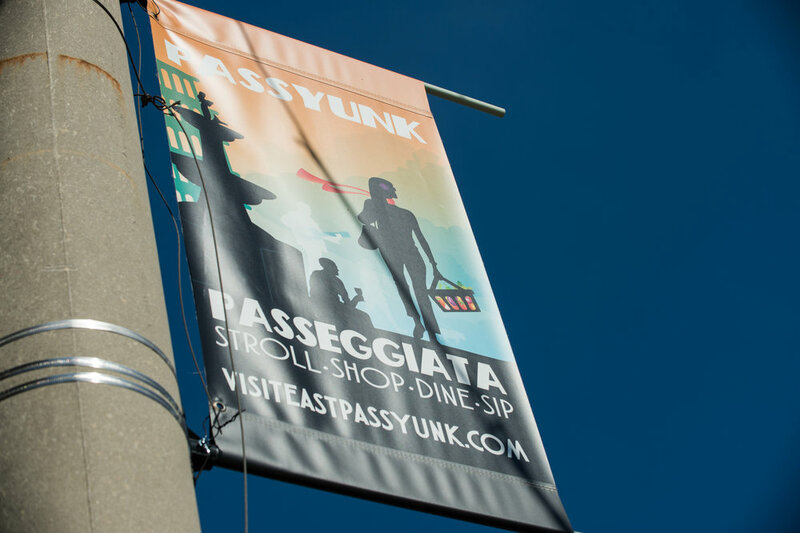 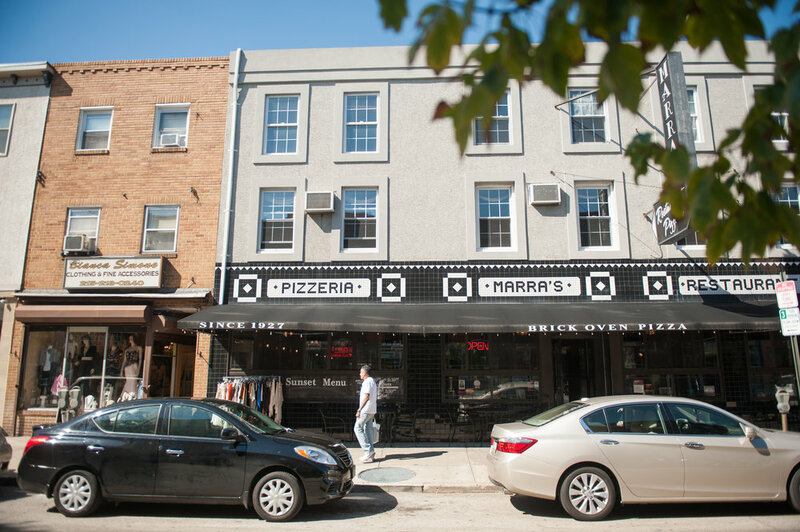 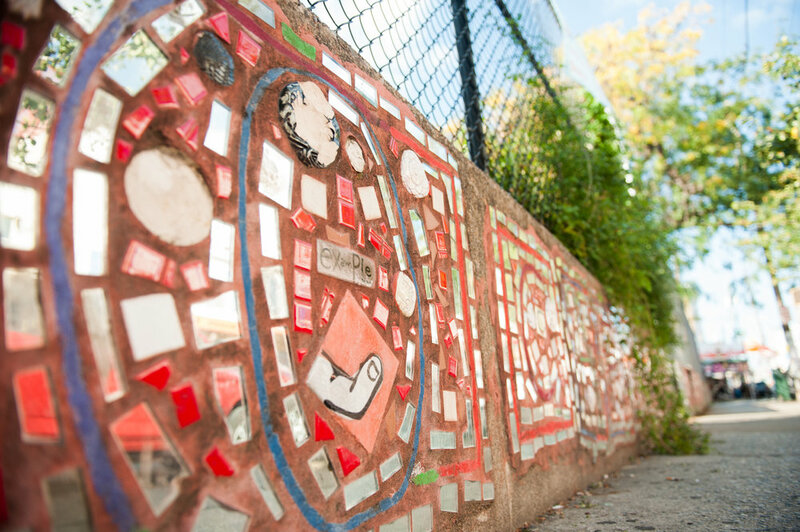 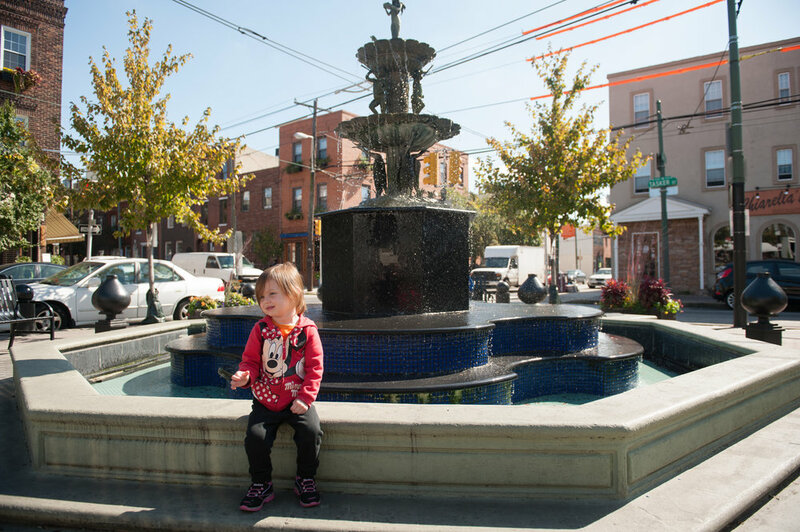 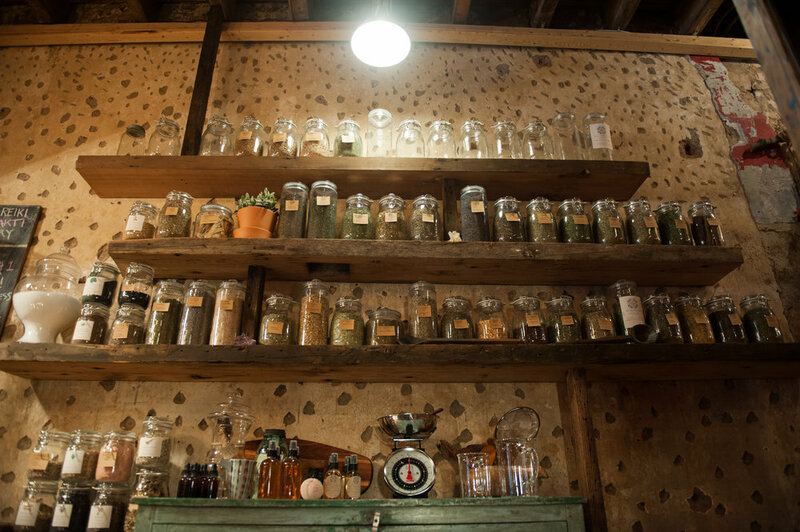 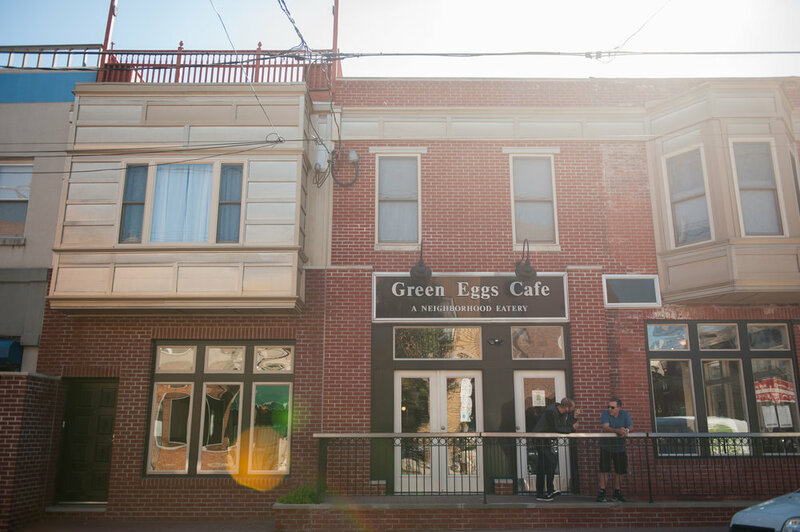 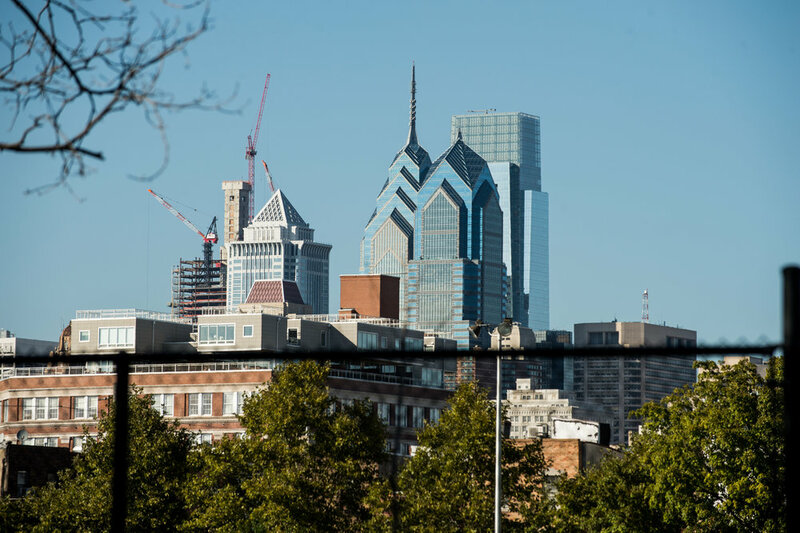 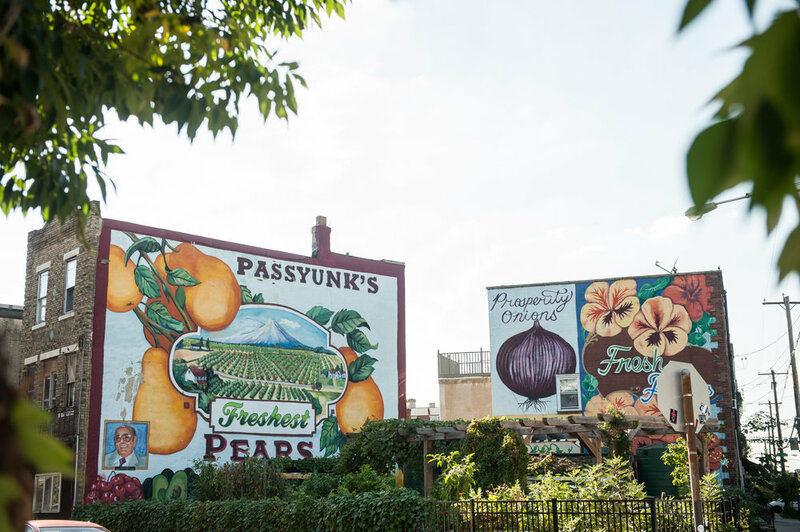 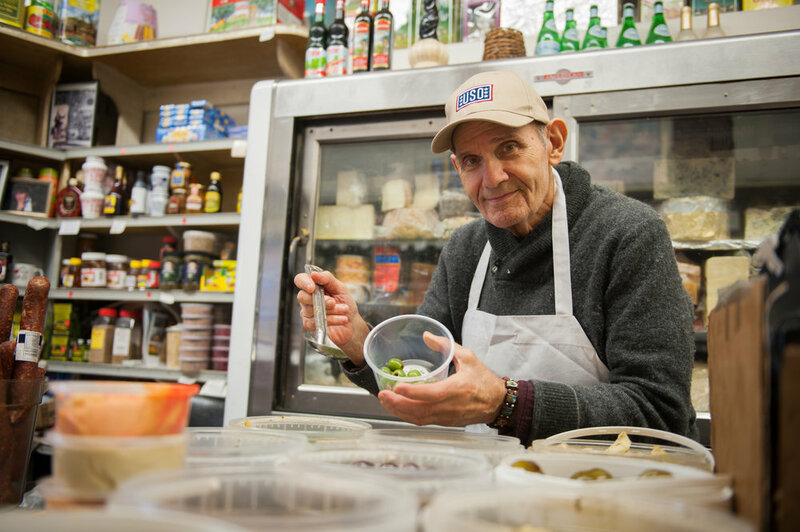 East Passyunk Avenue boasts some of South Philadelphia’s oldest and most authentic traditional Italian restaurants, cozy BYOBs, fun gastropubs and modern eclectic cuisine. 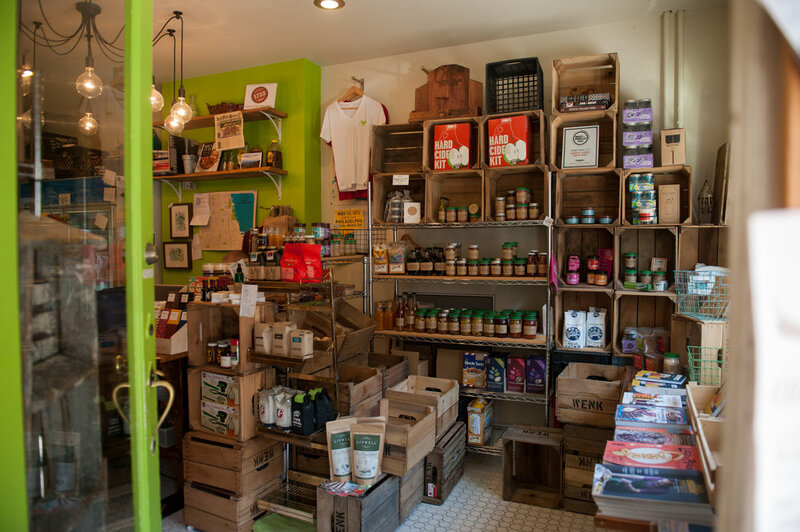 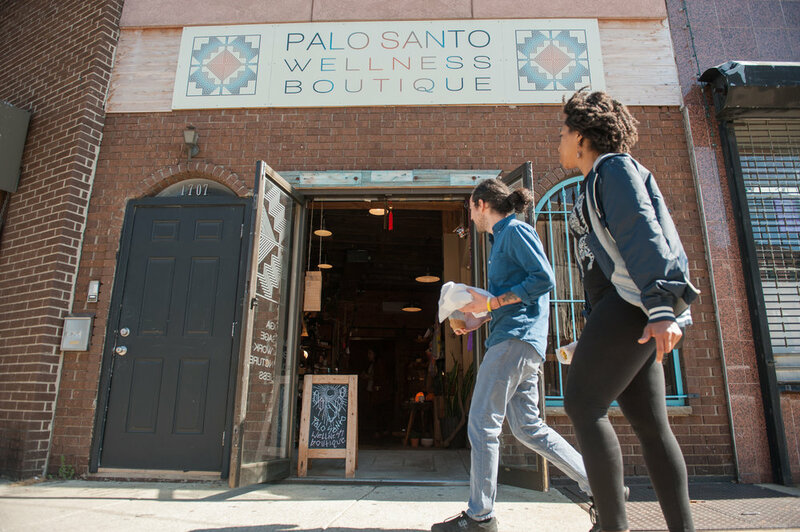 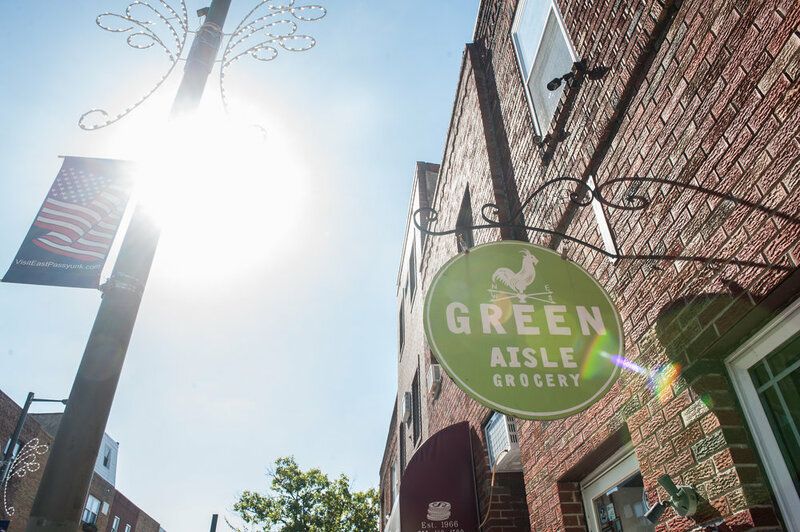 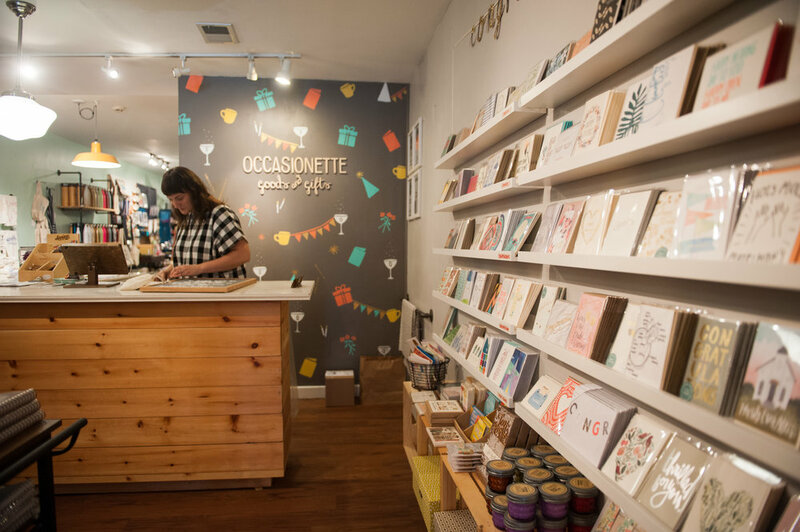 The Avenue is hopping with galleries, boutiques, specialty cheese shops, salons, vintage shops and an organic grocery store and bottle shop. 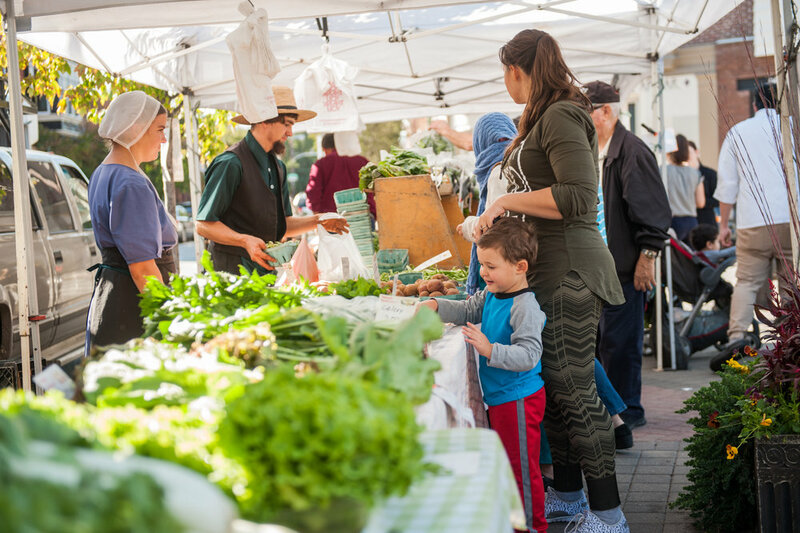 Enjoy the Avenue’s signature special events, like Flavors of the Avenue or Second Saturday, stroll the weekly farmer’s market and gourmet Italian and specialty shops. 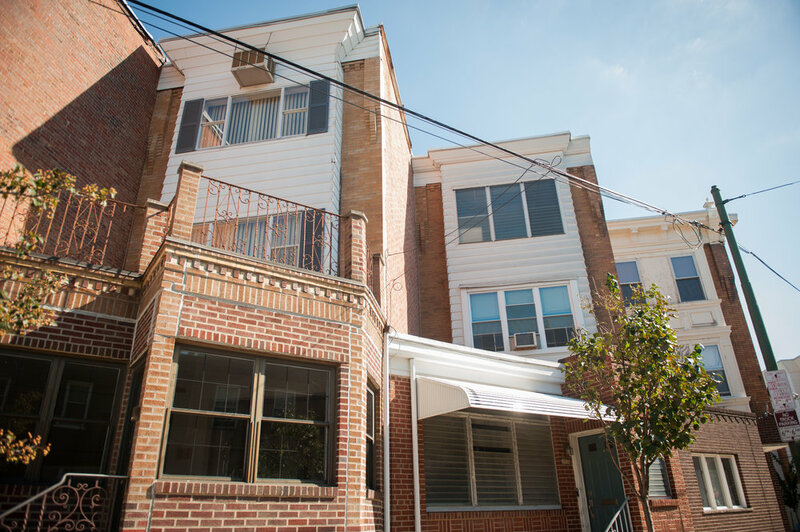 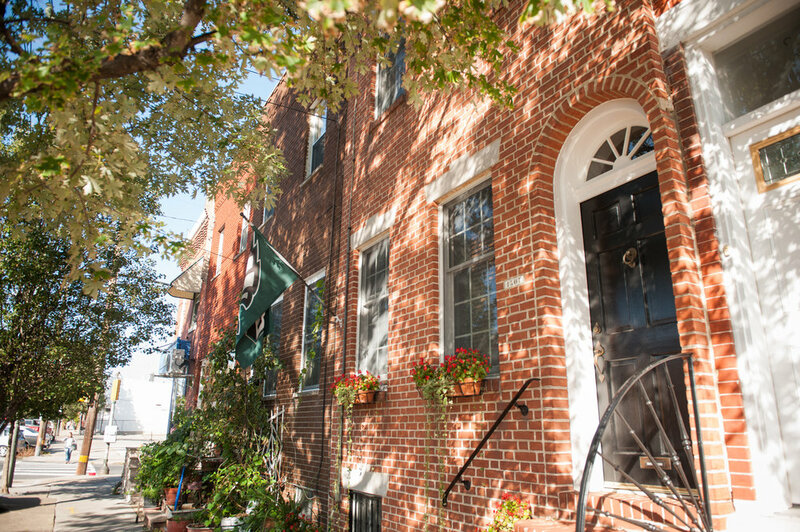 Passyunk Square’s housing stock is comprised almost entirely of two and three story brick rowhomes. 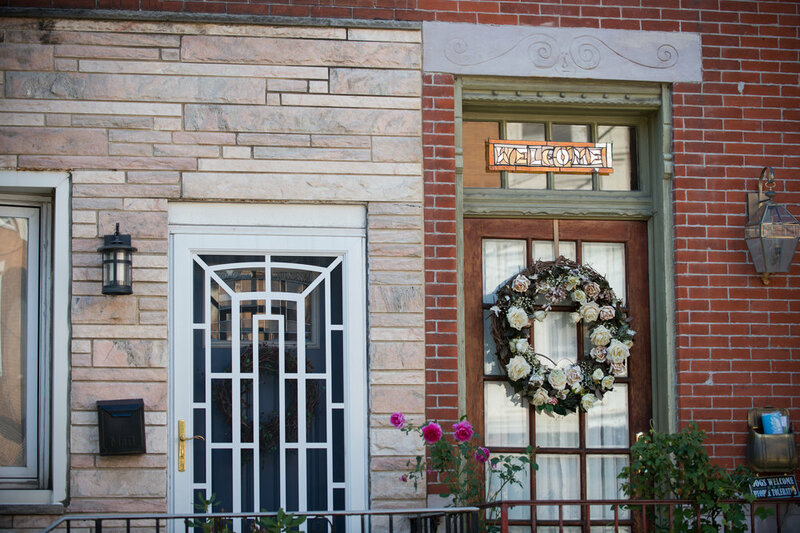 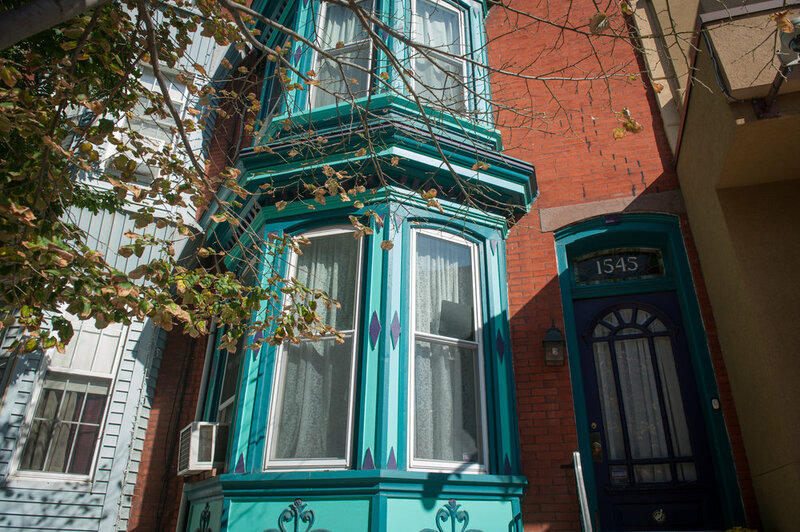 Large brownstones dating back to the 1870s and ’80s dot main streets like Federal and Wharton. 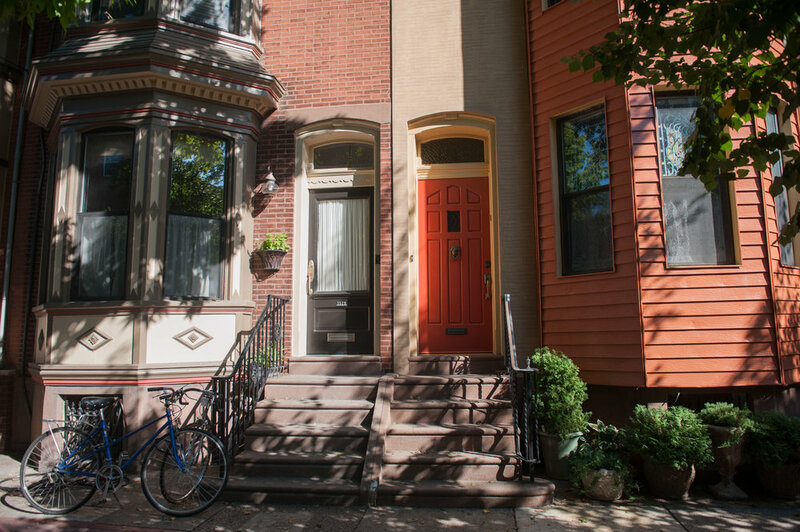 Trinities built as early as the 1880s line smaller streets and alleys. 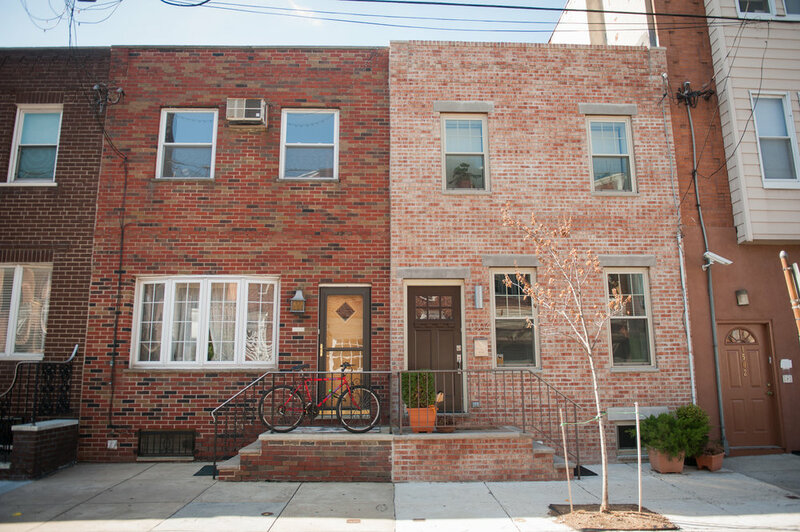 Most homes utilize street parking.